The British budget airlines Jet2.com opened a new Kraków-Leeds Bradford connection on Friday. Leeds-bound Jet2.com planes will be taking off on Mondays and Fridays. So far the airlines were offering flights from Kraków to Birmingham, Manchester and Newcastle, and on top of that, a new connection is expected to open in November 2019, the Polish Press Agency (PAP) stated. 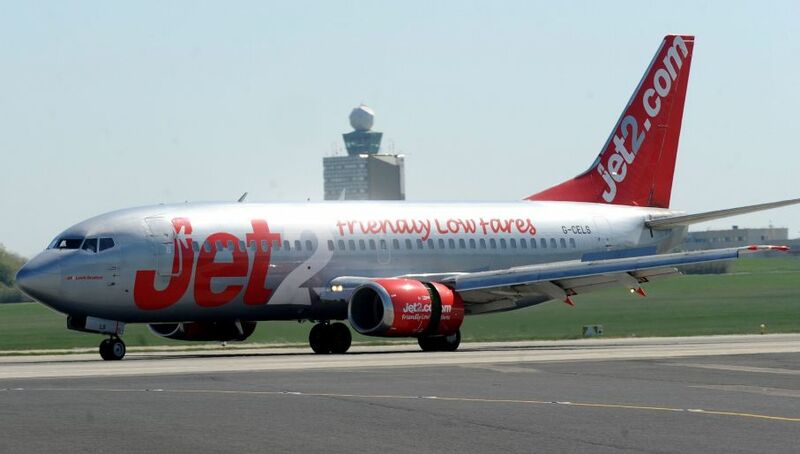 Jet2.com has been present at Kraków Airport since 2006 and is competing with Irish budget airlines Ryanair over customers travelling on the same itineraries. According to PAP, Ryanair offers flights to Leeds, Birmingham, Manchester and Newcastle every Tuesday, Thursday, Saturday and Sunday. However, Ryanair has been experiencing turmoil with pilots and cabin crew staging strikes in several countries over employment conditions. In Poland, a union representing Polish cabin crews organised its own strike and has refused to sign new contracts which the company’s local subsidiary wants to introduce. The troublesome time for Ryanair traces its origins back to the rising fuel prices that resulted in a fall in the Irish company’s sales by seven percent in the third quarter of 2018. Low-cost carrier Ryanair, just like Jet2.com, will have to continue competing on the Polish market with Lot Polish Airlines, which has been experiencing its own troubles on the employer-employee front. Kraków Airport is the second largest airport in Poland in terms of passenger volume and the largest provincial airport that checked-in over 5.8 mln people in 2017 and is expected to check-in nine percent more this year exceeding the 6 mln threshold. According to the winter flights schedule, the airport offers 100 connections to 27 countries on four continents. The flights are offered by 20 airlines including both traditional and low cost.